Silky Coffee colored flats by Twinky. 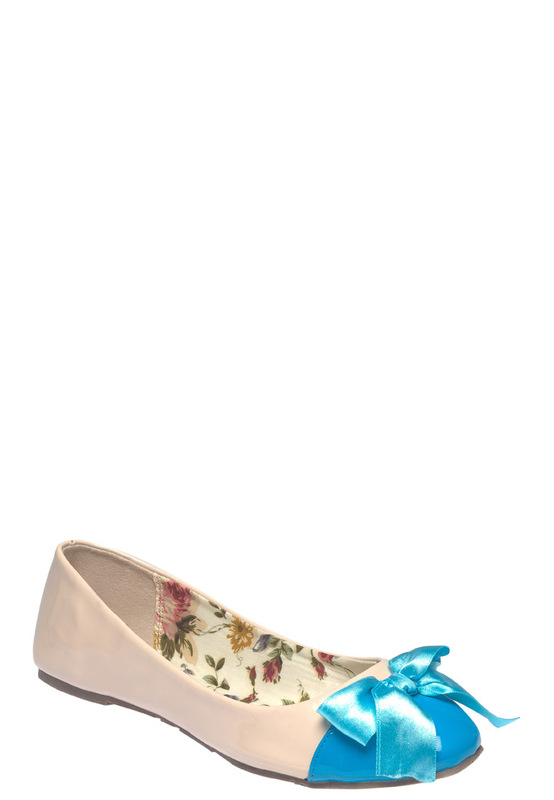 Satin floral and cushioned inner sole. Available Sizes: 35 [23 cm], 36 [23.8 cm], 37 [24.6 cm], 38 [25.4 cm], 39 [26.2 cm], 40 [27 cm]. With its exquisitely crafted wedge design, this statement-making pair will lend a dose of high-fashion flair to your off-duty look.